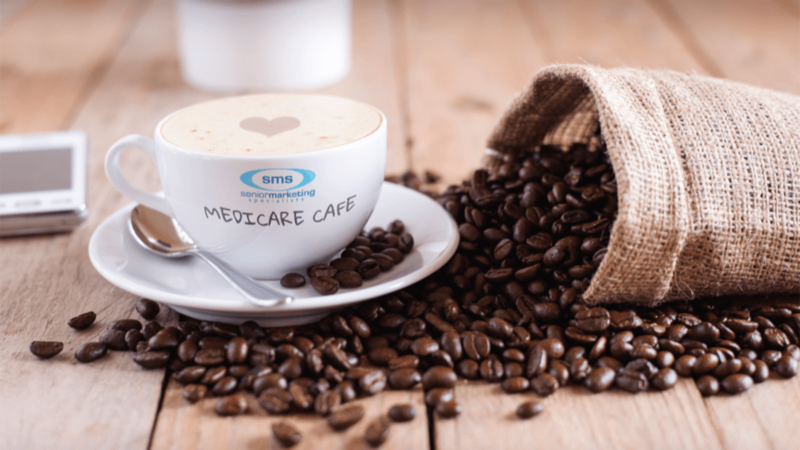 Be a part of the conversation and join us at Senior Marketing Specialists Medicare Cafe! Join us every Tuesday at 10am (Central time). Each cafe chat lasts from 10-20 minutes, depending on the topic and conversation. You only have to register once for all the meetings.